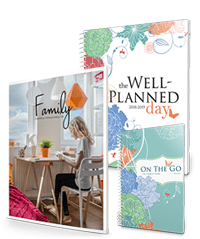 Below you will find all of the books used in this Well Planned Lesson Software Add-On. 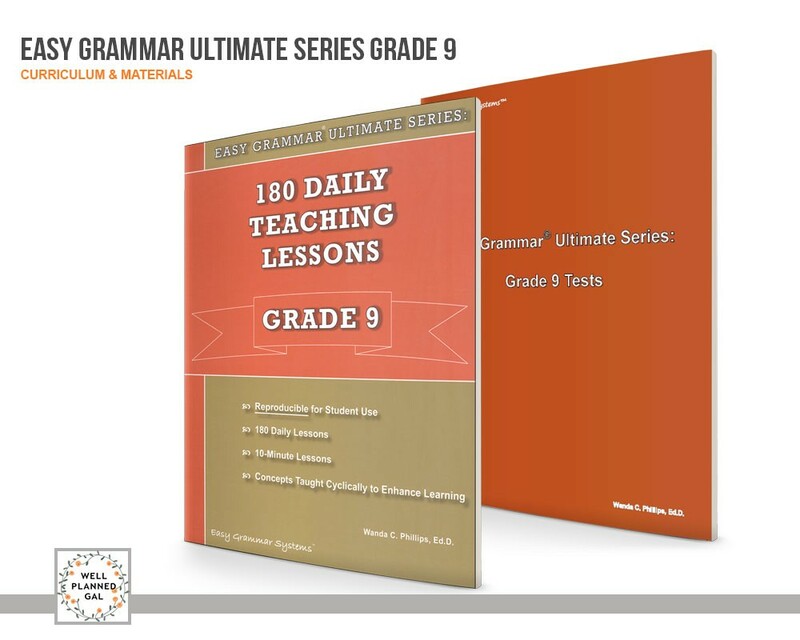 Easy Grammar Ultimate includes 180 10-minute lessons that provide students with a firm grasp on the basics of grammar; capitalization, punctuation, grammar, and sentence combining (with an emphasis on expository writing). 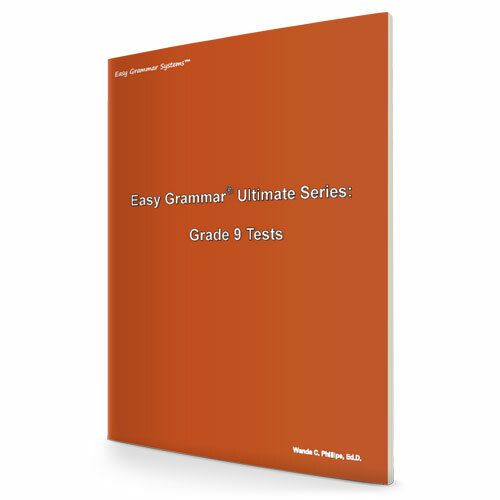 Designed as an introduction to the important concepts students will need to know, Easy Grammar Ultimate not only introduces new topics, but instructs students in usage throughout. 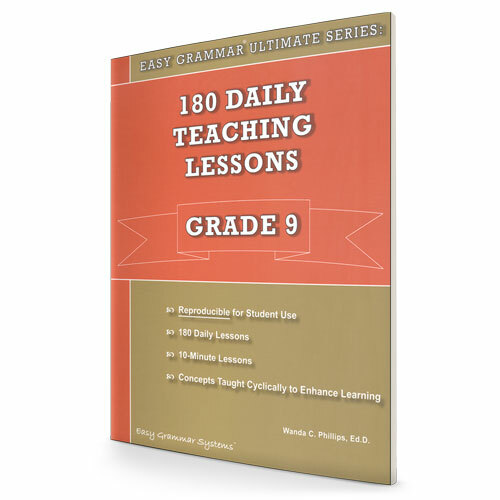 With the same building-block approach as other Easy Grammar books, students will build upon their knowledge in short increments, leaving ample time for literature, writing, and other important high school coursework. 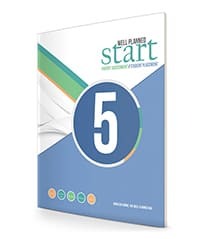 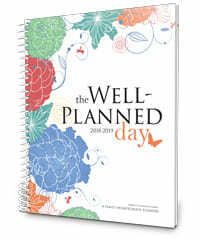 Contains pre-assessment, post-assessment, unit tests, and cumulative tests.